Guaranteed for life from fading, shrinking, and peeling. Whether you are concerned about Southern California’s excessive heat, or want increased privacy and protect your family from harmful UV rays, look no further! We offer a variety of Films that can even protect your vehicle interior from fading, reduce glare and increase your privacy, as well as enhance the comfort and appearance of your vehicle. Window Tinting starting at $79! 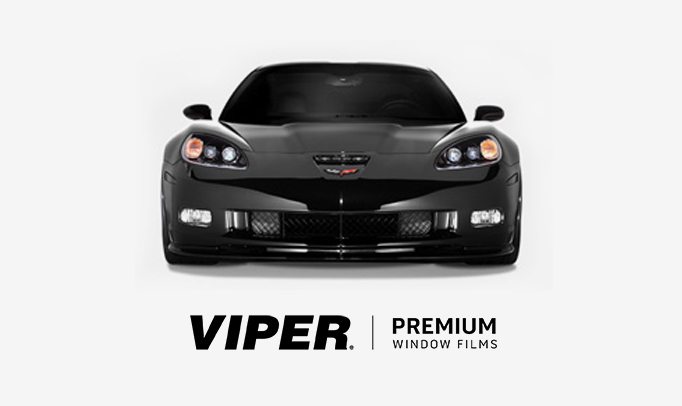 Viper Style Film is a cost-effective solution for reducing the temperature of your vehicle’s interior, providing standard UV protection. 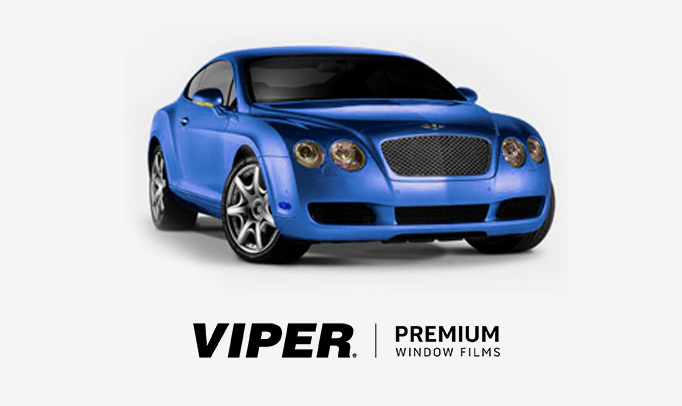 Viper Pure Film provides a high performance solution for temperature reduction of your car’s interior, with purity of color and materials. 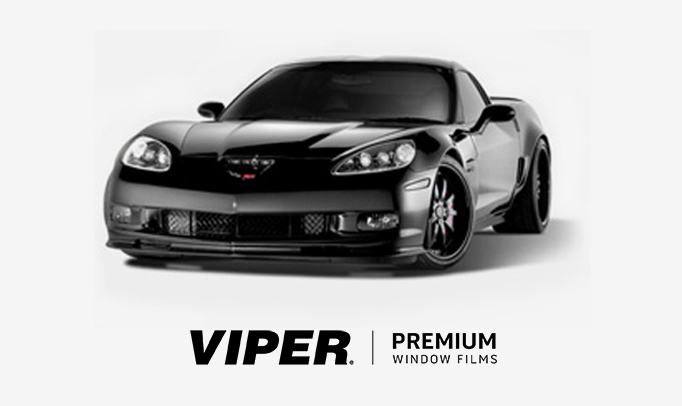 Viper Pure Charcoal Film offers the ultimate in heat rejection, blocking more than 99% of the UV rays and over 80% of the infrared heat. 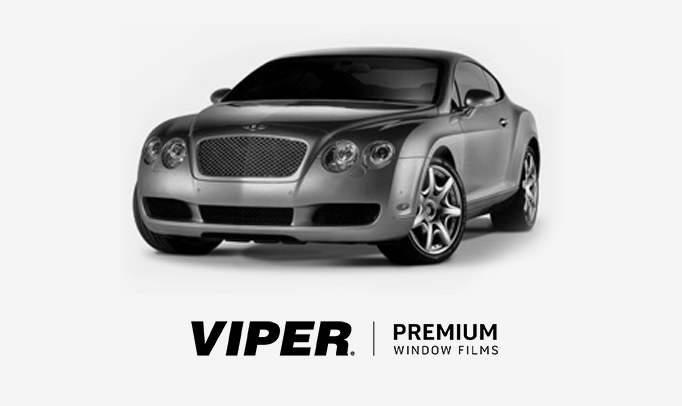 Viper Pure IR Film sets the standard in the infrared heat protection and others superior heat reduction and personal comfort.